Often described as "A Coastal Village," Watersound OriginsSM residents in South Walton County, Florida have the best of both worlds: abundant amenities in a well-designed, thoughtfully planned community surrounded by towering pines reaching the shores of Lake Powell ... and the excitement and activities of legendary Highway 30-A approximately two miles south. Choose from a variety of thoughtfully designed floor plans with exceptional features and architectural details. From coastal cottages to grand retreats, there is a plan designed just for you. More than a community, it's a Watersound Origins lifestyle. Begin every morning with a coffee at Watersound Caf‌é or a round of golf at Origins Golf Club. 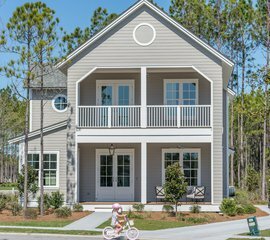 With amenities and events provided by Clubs by Joe such as a resort style pool, event lawns, nature trails, golf, dining and water sports, The Watersound Origins community is the perfect choice for the young & young at heart. The newest phase of the Watersound Origins community! 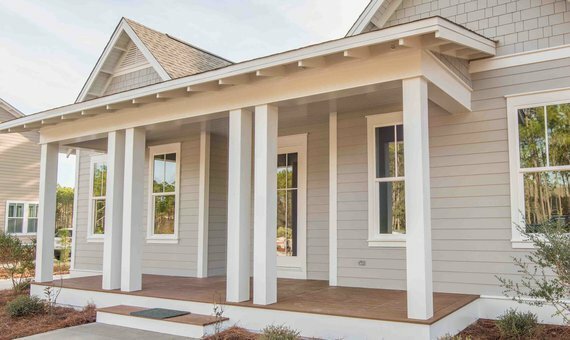 The Stillwater neighborhood will offer approximately 350 homesites of various sizes under development with builder partners, including Huff Homes and Dune Construction. With new product offerings starting below $400,000, Stillwater is now selling. 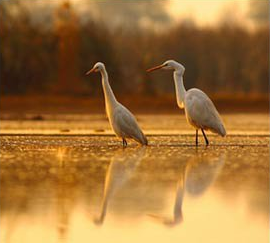 Stillwater will feature the trails, parks, and natural areas that Watersound Origins has become known for and make it a special place to call home. 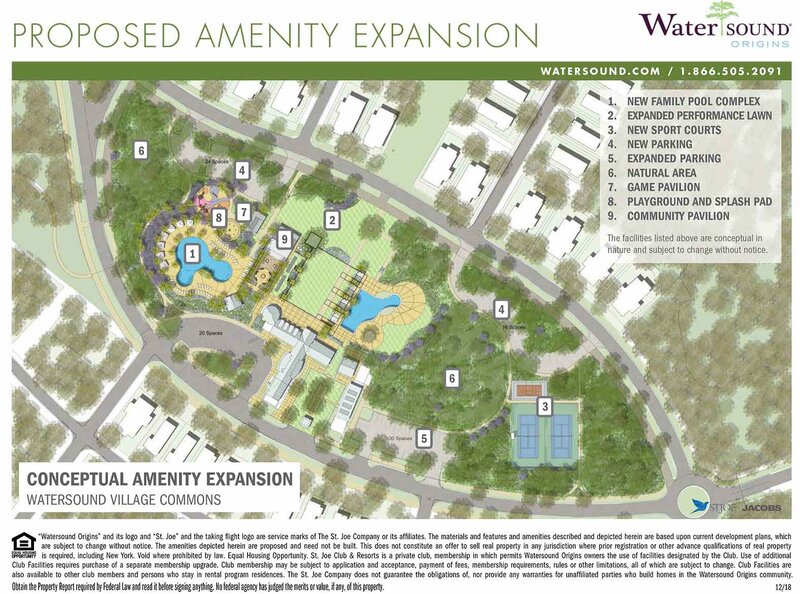 The Village Commons Amenity area is the center of the community, currently offering a pool, playground, cafe, and fitness center. The proposed Amenity Expansion provides the opportunity for a new family pool complex, sport courts, and gaming pavilion. Additional phases of the plan will be developed in phases and is dependent on community growth.